The sunrise state of Andhra Pradesh (AP) was the fastest growing state in India with 10.99% Gross State Domestic Product (GSDP) growth in 2015-16 (Time of India). While decoding the budget presented by the Finance Minister of AP, Mr. Yanamala Ramakrishnudu, PRS Legislative Research suggested that the GSDP is estimated to be 13.2% higher in 2016-17 as compared to last year. As per the budget policy highlights for the state, the government is targeting industrial and job growth through investments worth Rs 11,500 Crore in 2016-17. What will also contribute to development of the state is that in the food processing sector, it is targeting an investment of Rs 1,552 Crore and creation of 15,000 new jobs in 2016-17. Among many other initiatives by the Government of India, the most popular one has been Make in India. Considering the state is seen as the gateway for the growing markets and promising opportunities, it also held its Partnership (Investors) Summit in Vishakapatnam in January 2017, opening up its doors to investments in various sectors. 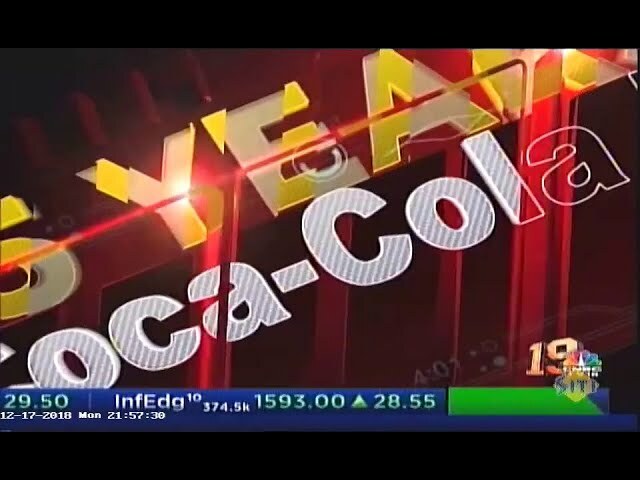 With the new budget and policies in place, national and international organisations expressed their interest to set-up their units, including Hindustan Coca-Cola. Staying true to its vision the company also planned to invest Rs. 600 Crore over the next three years to set-up Asia’s largest Greenfield unit of bottling plant in Nellore, which is going to be one of the five scheduled plants in the Indian Farmers Fertiliser Cooperative Limited (IFFCO) Kisan Special Economic Zone. This project will also provide direct employment to at least 250-300 people, and indirect employment to many more, which will contribute to the state achieving its target of creating job opportunities for over 15,000 people in this year. Andhra Pradesh is ambitious and it aims to be amongst the top 3 states in India by 2022, and we sure hope it becomes one too!